•	A/C may be off on hilly routes. •	Our Vehicle does not go to bad and slight road. •	Start/End km and hours are intended from Garage to Garage. •	For out position duty driver will drive following 20:00 Hrs. •	Parking, Toll and Entry fee are straight paid by customer. •	Thoughtfully check the car before releasing. We are not accountable for any loss of bags/articles. •	Dehradun cab reserves the correct to give you a comparable car if the car you book is engaged. •	All the extra charges will be owed directly to driver by money. •	Driver Detail of taxi will be send by SMS / mail previous to 05 Hour of real pickup point. •	All disputes will be resolve under Dehradun authority only. •	On no account driver can be force asked to go on speed further than the normal pace allowable by the Indian Motor Vehicles ACT. 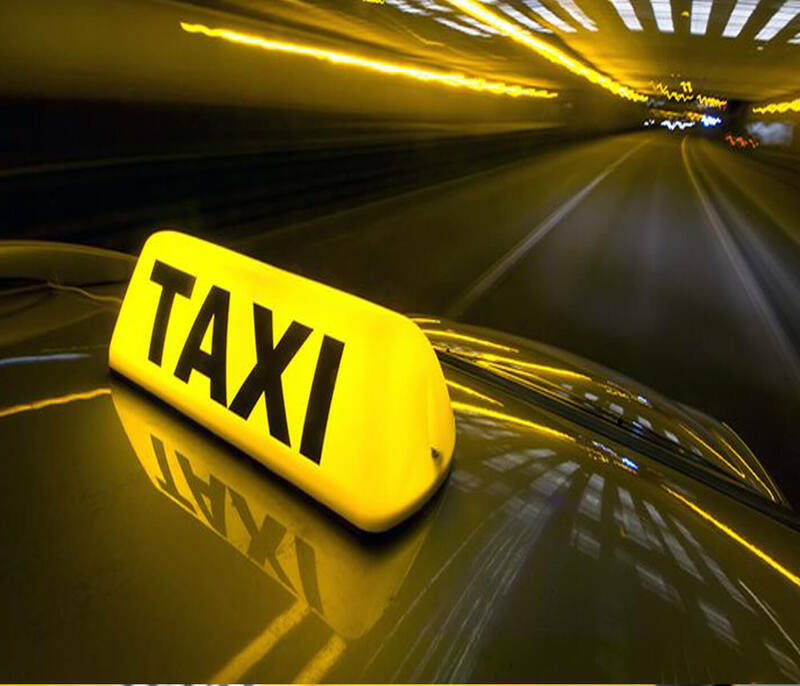 •	Cab shall be allowed at any time with no giving any reason or prior notice to finish the book of taxis done by the customer. •	The pricing of Dehradun Cab is self synchronized and not set by any rigid power. If you do not agree to these terms and conditions, you ought to not access or use Dehradun Cab Services. Should you have several questions or wish to make clear the suggestion of any of these Terms and circumstances, please inscribe us at mail. Dehradun Car Rental, Cab in Dehradun, Dehradun Cab, Cab Service Dehradun, Dehradun Cab Service, Taxi in Dehradun, Dehradun Taxi, Dehradun Taxi Service.